This weekend see the return of The Climbing Works International Festival for its 8th year. This year is lining up to be the biggest CWIF yet with 350 competitors signing up within 2.5 days and a mega list of international superstars competing against the best of Britain. 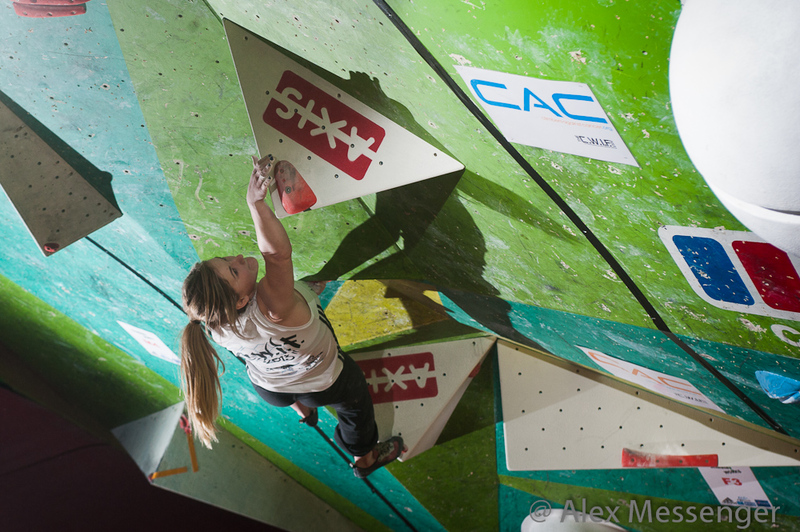 The CWIF 2014 Preview from The Climbing Works on Vimeo. Remember there is NO cost to enter The CWIF but you do have to pay your normal entrance fee to The Climbing Works. N.B. If you're not a member here already you will have to pre-pay the £3 registration fee and fill in some paperwork which you can do on the day or email us for pdf's. If you're a junior, please remember to fill in the parental consent form or you will not be allowed to climb at The CWIF. If you're competing in The CWIF you will have already received an email asking you to check sessions and all your details. If you are no longer competing and are still on the above list, please let us know as we have a waiting list of people wanting to take part. To say we've been blown away by the response this year is an understatement. 2.5 days to fill all the spaces and pleas from people to come down and compete. We're also expecting a big crowd to watch the Semi's & Grand Final on Sunday so if you're planning to come down, make sure you're here early. Read below for a general overview of timings across the weekend. We'll also be webcasting the Semi's & Finals on the Sunday so if you can't make it. You can watch it by going to thecwif.com. Saturday qualifiers won't be webcast but we will be keeping people informed of what is happening on our Twitter& Facebook pages. 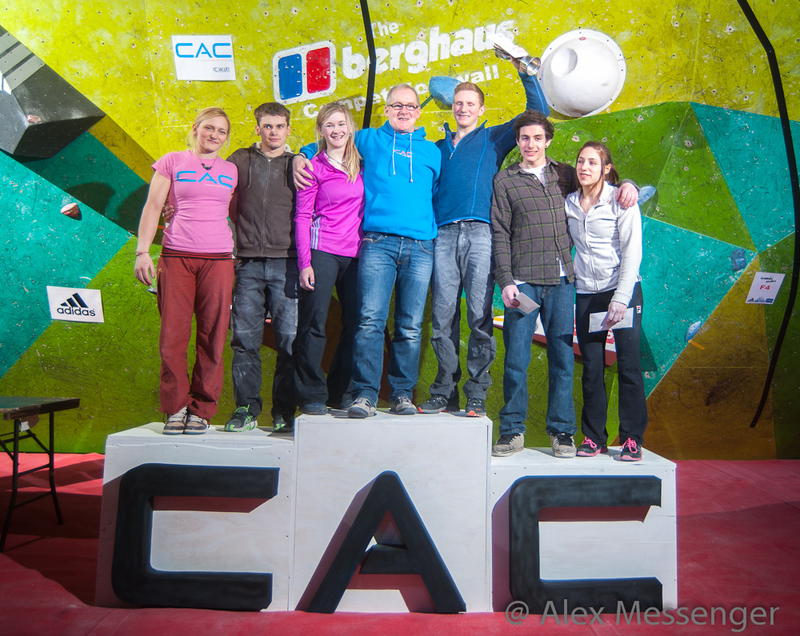 As always, we will have a very nice prize for the best fancy dressed team in The CWIF. Competitions should always be fun! Remember that the main centre is closed for climbing to non-competitors on the Saturday. People are welcome to come watch but there is no seating and you will have to remain off the mats at all times. Throughout the weekend we will have Scarpa in attendance who will be doing special deals on the Scarpa Stix and the Margarita Approach shoe. We will announce even more special CWIF offers closer to the day. The Mini-Works will be open from 9.30am and will close at 8pm on Saturday night so you can climb in here if you need a fix. The main Works will be open to public climbing but there will be parts of the wall closed off due to isolation and seating needs. We will have a flat £5 concession entry charge over both centres. The qualifiers will be up so you can come and have a go on the Sunday. The Mini-Works will be open as normal on Sunday. 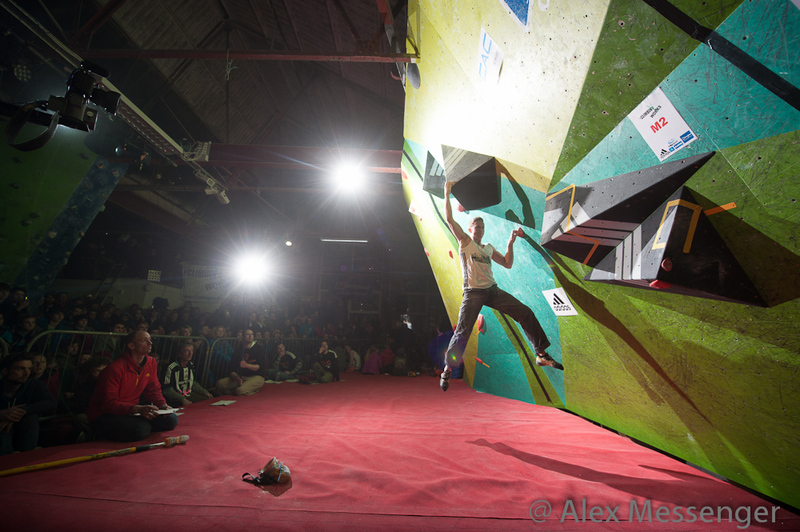 We will close the main wall at 5pm to climbing as we are expecting a big crowd for the Final. We will have a screen up in here for people to watch on if you come down and don't get a good seat - you can still be part of the atmosphere. We will be raising money for CAC and British Heart Foundation this year and in exchange for your moolah we will be giving away a lof of freebies from our sponsors (Adidas, Berghaus & Scarpa). Estimating around £2-3,000 worth of freebies for those coming down to watch. We will also be having a very special raffle with 2 x grand prizes. The prizes will be announced over the next few days but the pot is a big one. Make sure you bring your cash down to buy lots of tickets for a great cause. Keep an eye on the website & our Twitter & Facebook pages for more info as we head towards the weekend. CWIF 2013: Highlights Film from The Climbing Works on Vimeo.